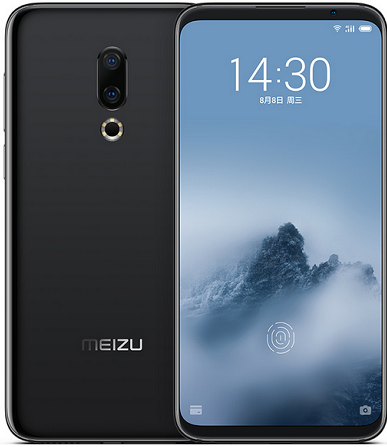 Meet Meizu 16th, a simple flagship device that features a 6-inch Full HD+ 18:9 aspect ratio display from Samsung with 91.18% screen-to-body ratio, 1.43mm side bezels and 5.74mm chin. It is powered by Snapdragon 845 with 8GB of RAM, has custom copper cooling tube and feature an in-display fingerprint sensor that has 99.12% high recognition rate that can unlock the phone in 0.25 seconds. Camera wise, it comes with dual rear camera (12MP rear camera with Sony IMX380 sensor, along with a 20MP secondary telephoto lens with Sony IMX350 sensor for portrait shots and 3x loss-less zoom) and a 20MP front facing camera with AI beauty recognition and Face unlock. It comes with a battery capacity of 3010mAh with 24W mCharge flash charge that can charge the phone from 0 to 67% in 30 minutes. not bad at all. the Asians are really spoilt for choice when it comes to smartphones and gadgets. Prof.. Is this just a cell phone? OnePlus 5 Scratch, Burn & Bend Test!